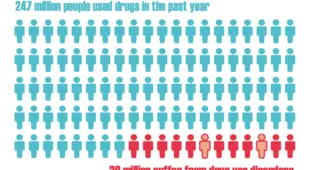 In 2014, the most recent year with available data, 247 million people used illegal drugs and 207,400 of them died because of it. 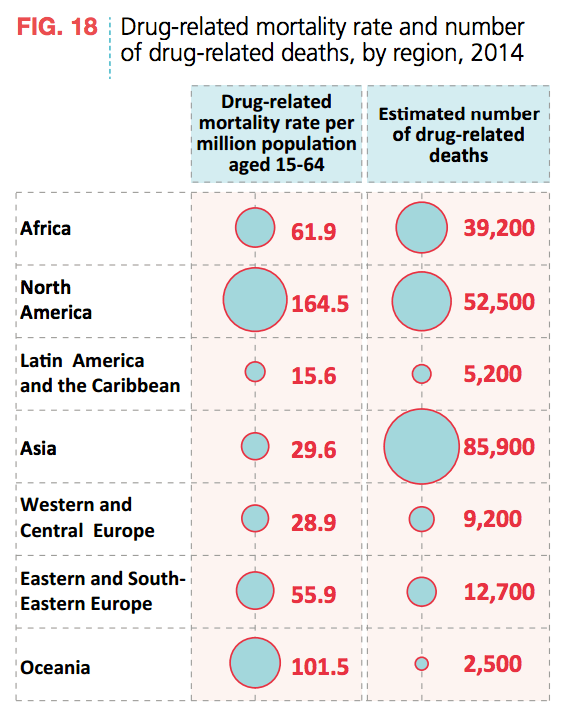 But even to cite such numbers is to fail to capture the full weight and breadth of the world's vast drug problem. 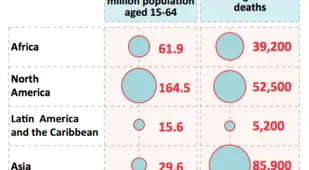 Lest we get too gloomy, it's important to remember that both the worldwide numbers of illegal drug users and drug-related deaths have remained stable for the last half-decade. 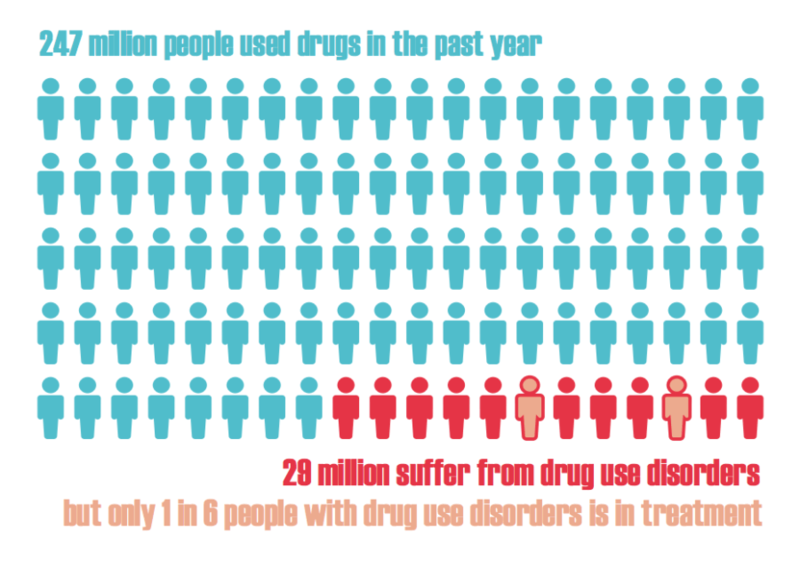 Nevertheless, the hundreds of millions using drugs and the hundreds of thousands dying from them now do indeed constitute a problem that needs to be addressed. 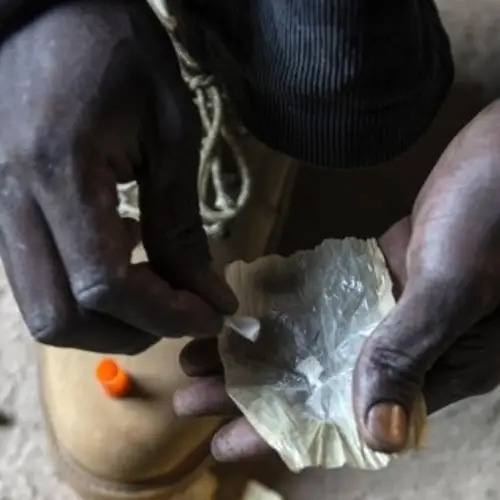 For that reason, each year the United Nations compiles its World Drug Report, a collection of observations on the world's drug supply, trafficking, and use (not so much its impact on crime and healthcare) as well as proposed solutions as sweeping as the very problem it tackles. 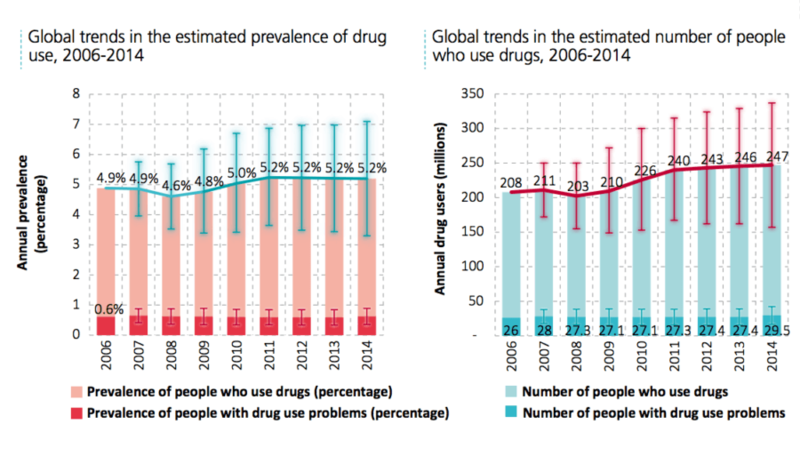 Aside from making the aforementioned point that the global drug problem is generally now in a steady holding pattern, this year's report also foregrounds the fact that the specifics of that problem aren't at all what they were even just a few years ago -- and that that shift, overall holding pattern aside, is more than a little troubling. 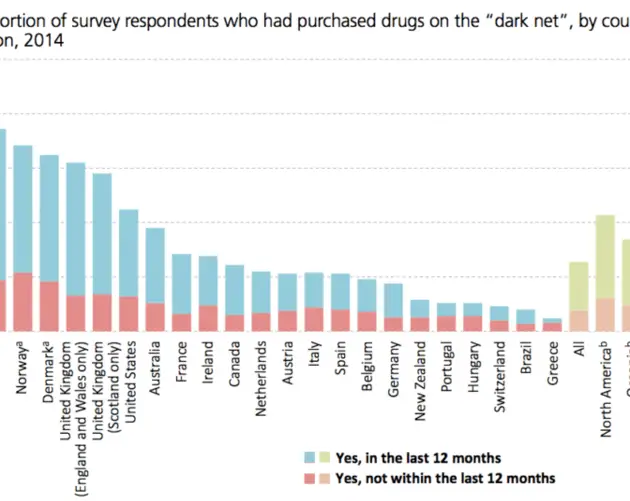 In the big picture, that shift has seen cocaine use decrease and both cannabis and heroin use increase -- and the use of new psychoactive substances really increase. To be sure, that last bit is of the greatest concern. 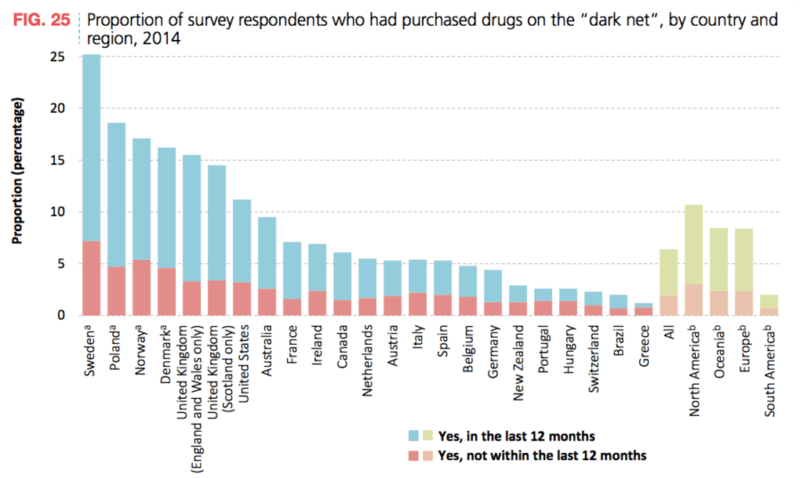 Between 2008 and 2015, 102 countries reported the emergence of 644 new psychoactive substances -- synthetic drugs significantly stronger and harder to regulate than their organic counterparts. 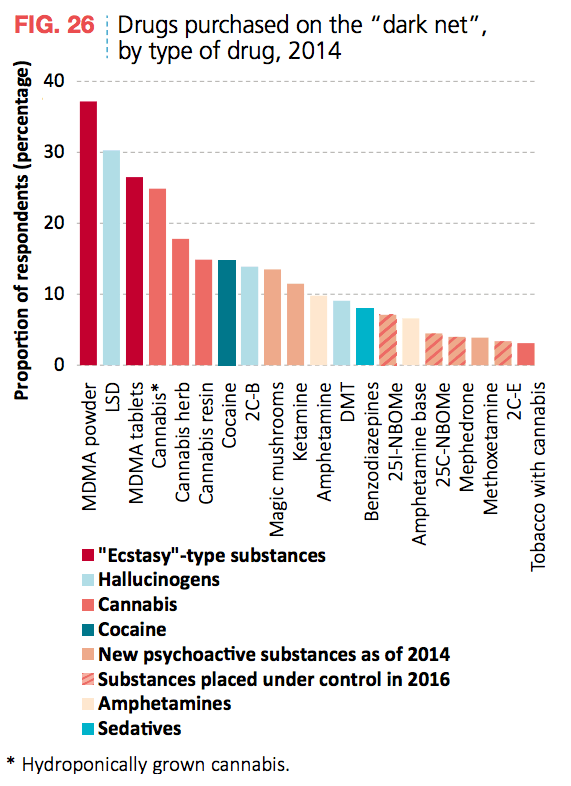 And these substances make up just one reason why the world's drug problem needs attention now. 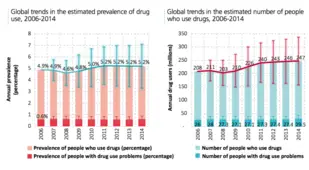 In providing the drug maps, charts, and graphics above (comprehensive but by no means exhaustive), the World Drug Report aims to lend this issue the spotlight it needs. 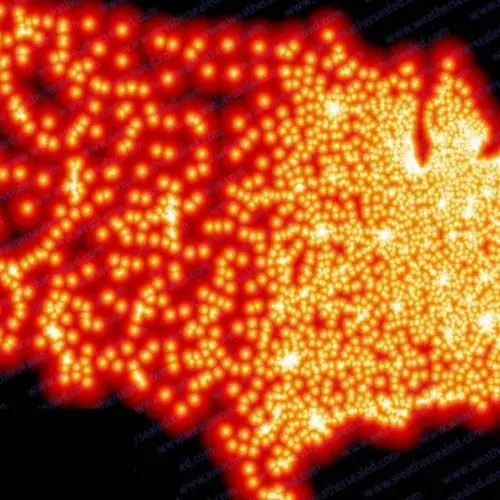 intrigued by these drug maps and charts? 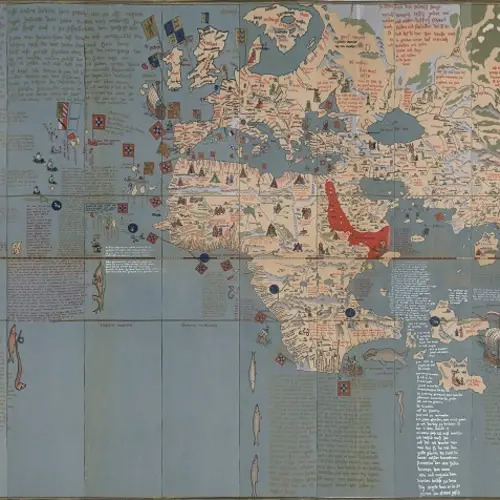 Next, take a look at this world map revealing alcohol consumption by country. 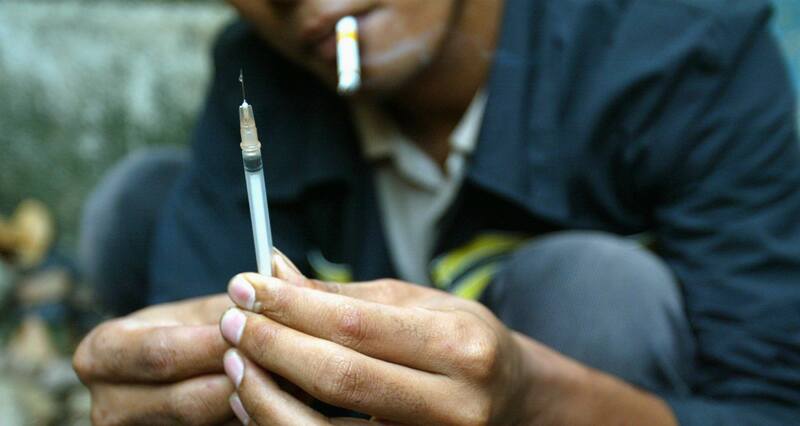 Then, discover the most terrifying drugs on Earth, including krokodil, nyaope, devil's breath, and flakka.